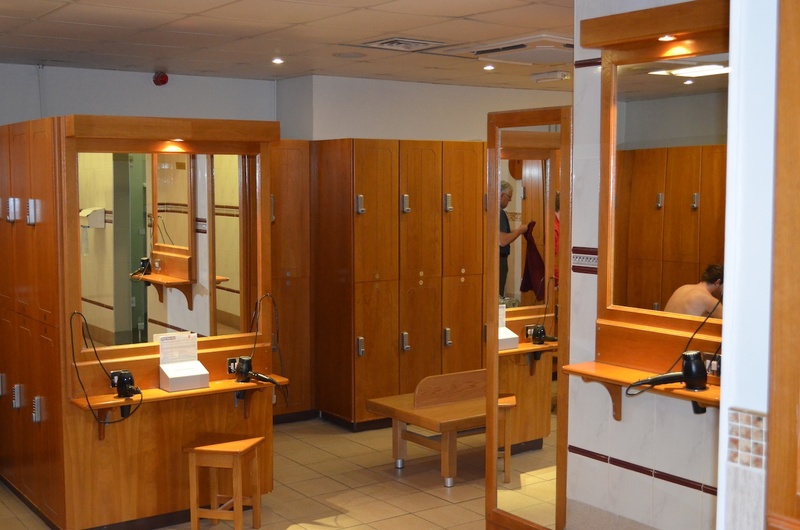 In our latest case study we look at how The Fitness Society, in Berkhamsted has upgraded its key- and coin-operated changing room locker locks with KitLock to help improve the availability of lockers for its gym members. Before installing KitLock in the changing rooms, its members were becoming increasingly frustrated with the apparent lack of locker space. “We were getting regular complaints from members about not having enough lockers, 70-80% of the lockers were locked even when the gym was quiet,” explained Ben Stacey, general manager and co-owner. “But when we looked into the problem, it wasn’t because we didn’t have enough lockers, it was because people were keeping the locker keys and using the lockers as their own even when they weren’t using the gym. KitLock 1200 is a keyless cabinet lock designed specifically for securing lockers. Fitted in place of a standard cam lock, it provides simple keypad access without the hassle of keys, coins or tokens. Instead, access is gained by entering a four-digit code on the keypad. Members simply enter a user code, then ‘lock and go’. Gym operators can use KitLock in ‘public’ function, which allows members to use their own codes to lock the locker. The member enters a four-digit code that will lock and open the locker only once, and is then erased. The locker then remains open until another member uses it. To ensure there are enough lockers available for its members to use, The Fitness Society has programmed the locks to automatically open after four hours. For more information on the best locker locks to use at your gym please call 01635 239545, or visit the KitLock website.